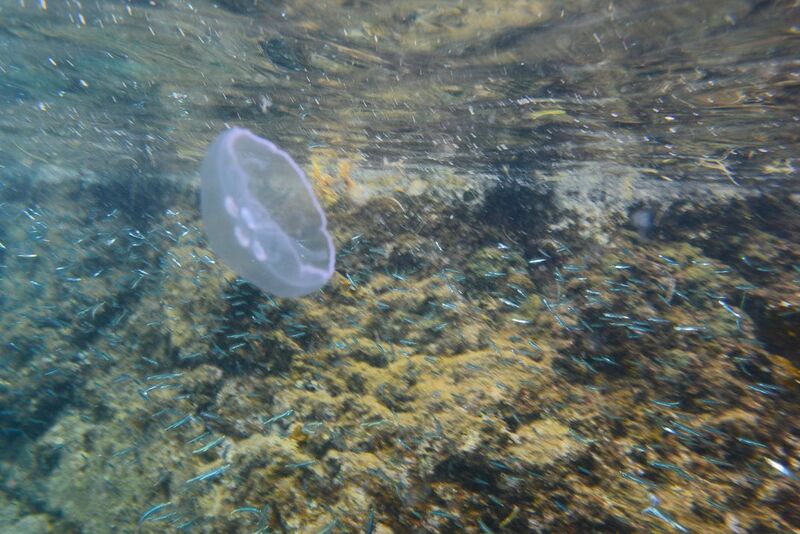 A jellyfish glides by my face while I snorkeled in Pirate's Cove, Tortola, in the Caribbean. There is a frenzy of little fish in the background. 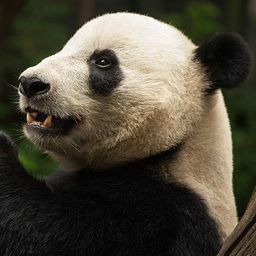 Date Uploaded: Aug. 23, 2015, 7:51 p.m.